With over 20 years of aerial installation experience, you can be assured that you are offered a great value, fast and professional service. 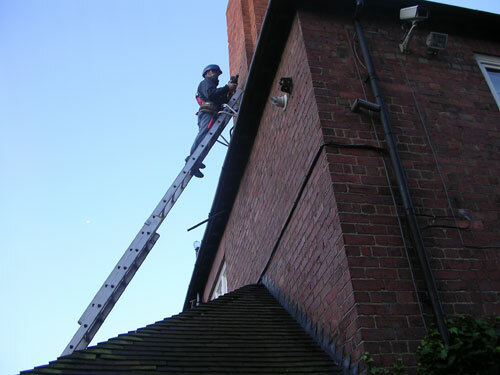 ALL AERIALS COME WITH A 5 YEAR GUARANTEE! 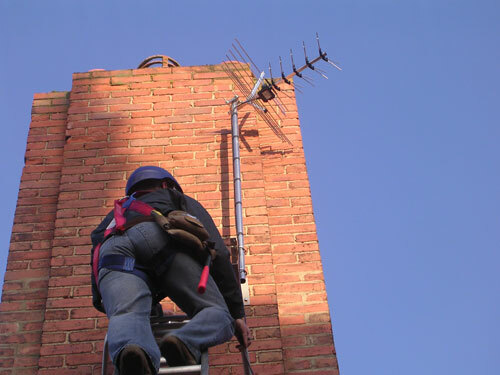 If you are considering an aerial upgrade then Tele Aerials, based here in the North East, are here to help. We will provide and install all of the required equipment to meet your digital TV needs. 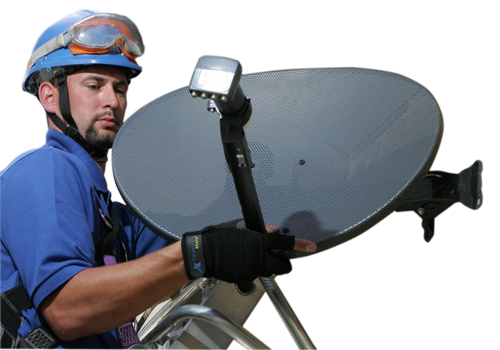 From SKY Installation, European Satellite Channels to Services & Repairs. 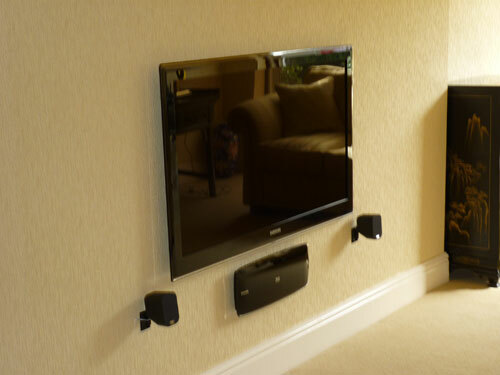 we can provide Flush, Tilt and Swing Mount brackets for your LCD TV installation. 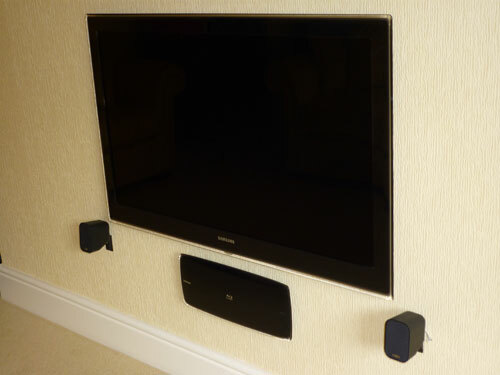 We can also assist with the setup and installation of your surround sound system. We also have a wide range of Plasma, LCD and new LED televisions for sale. LED is the latest flat screen technology, with an unbelievable high definition picture, with up to 55" screens that are less than 1 inch in thickness! Ideal for wall hanging. We can also install extra TV Points. 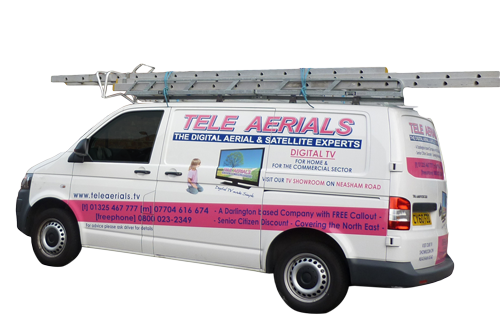 At Tele Aerials we offer a large range of digital aerials and other products at wholesale prices. 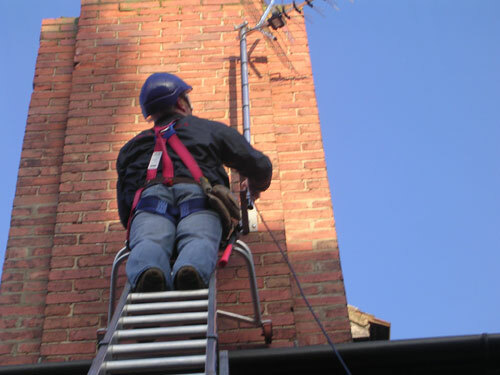 If you're an aerial installation professional, feel free to contact us for more information on our prices. 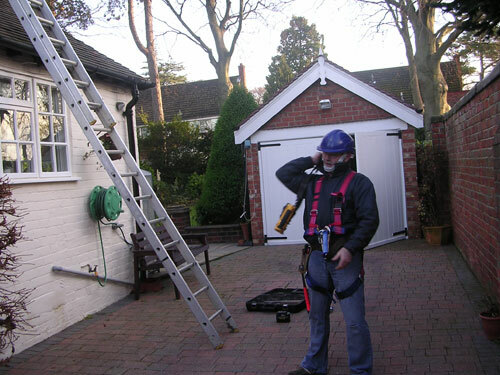 Our engineers will call you with an estimated time of arrival on your mobile or landline. 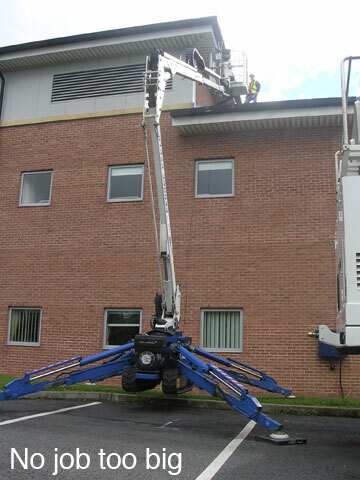 Our experienced engineers are fully trained and use only top quality products and equipment.  All engineers are trained to be polite and respectful to customers and their homes. Our qualified engineers can offer impartial advice on suitable equipment, as well as guaranteed installations at a great value price. 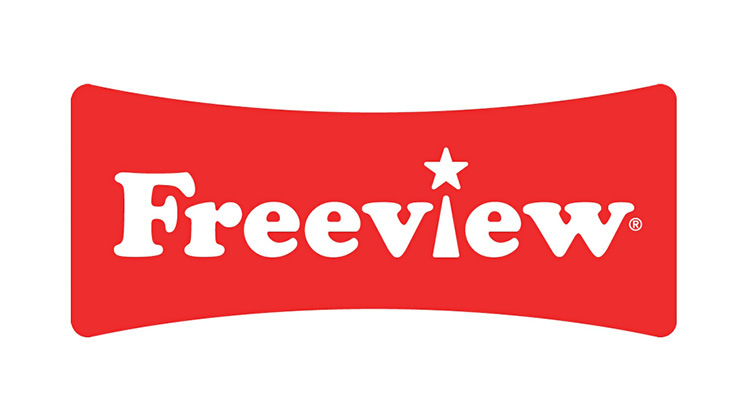 Call us now on 08000 23 23 49 for a no obligation quote. Great service, friendly and helpful engineers. Aerial fixed same day, brilliant service and great price. 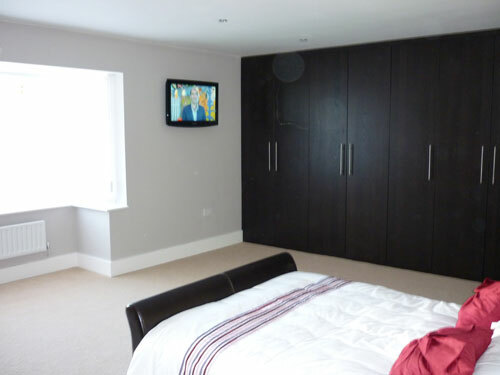 TV wall mounted and sound system setup, I would recommend Tele Aerials to everyone. digital TV requirements, please call us today.